The dedicated team of professionals at Northwest Hair Restoration want to help you maintain the hair you have and restore what’s been lost. 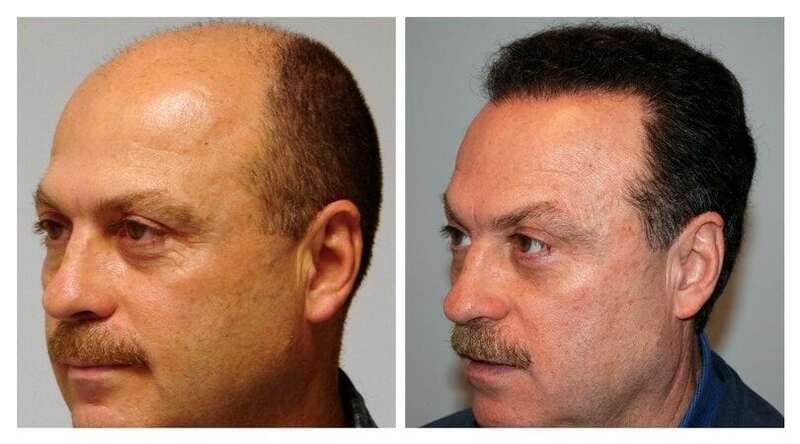 A leader in the treatment of hair loss, Dr. Robert Niedbalski is the physician patients turn to as a trusted authority in the hair restoration industry. He is committed to listening to your unique needs regarding your hair, educating you about your treatment options, and achieving your ongoing goals for thriving, natural-looking hair. Our position: Northwest Hair Restoration is an independent medical practice that offers the most innovative solutions and techniques available for hair loss. 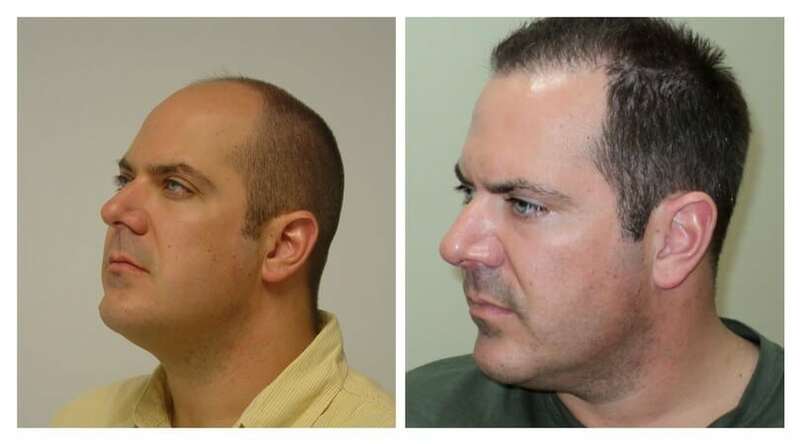 Each patient receives a comprehensive plan that meets his or her unique expectations for restoring and maintaining their hair. 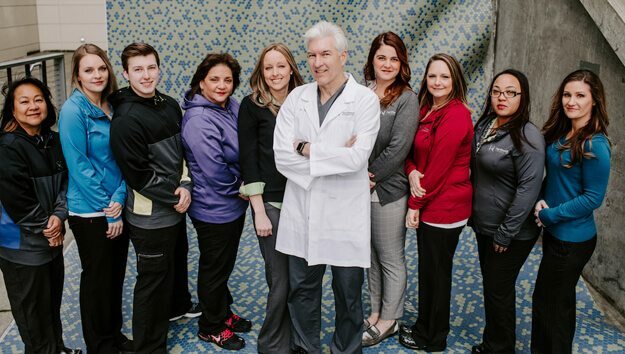 Our promise: We are committed to exceeding our patients’ expectations. 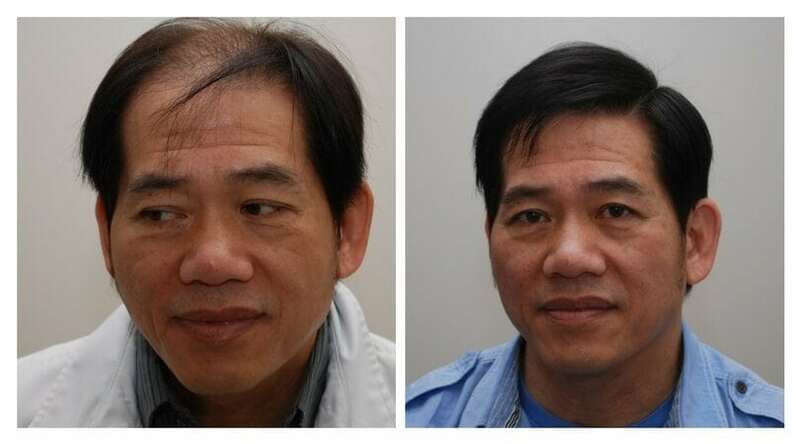 Learn about your hair loss options, from FUE and FUT transplant procedures, scalp injections (ACell, PRP, AmnioFix, and stem cell therapy), eyebrow and beard restoration, as well as nonsurgical treatments like medication, laser therapy, and nutritional supplements. Complement your new hair with age-defying treatments that will keep you looking as young as you feel! 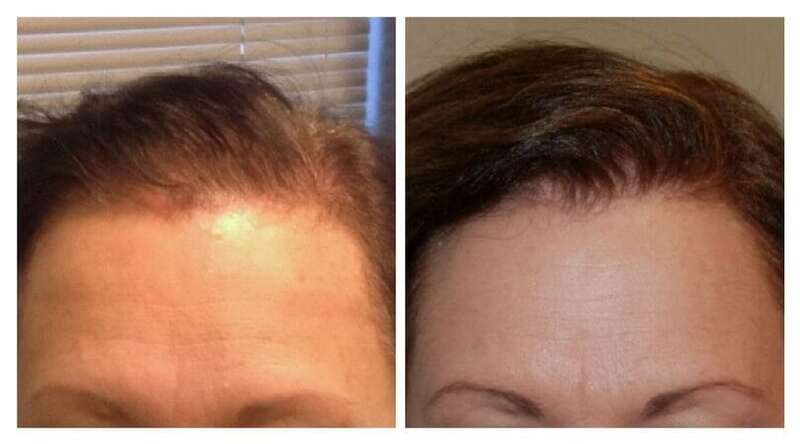 If you’ve ever thought about erasing wrinkles, adding volume to your cheeks, getting rid of your double chin, growing longer eyelashes, or rejuvenating your complexion, we have a solution for you. Consultations are complimentary and treatment recommendations are tailored to your specific concerns. At Northwest Hair Restoration, you’re part of the family. We’re here to guide you through the treatment process, listen to and understand your needs, and deliver care. Our relationship continues through extended and regular follow up to monitor your progress and adjust treatment as needed. The goal is to always meet and exceed your expectations. 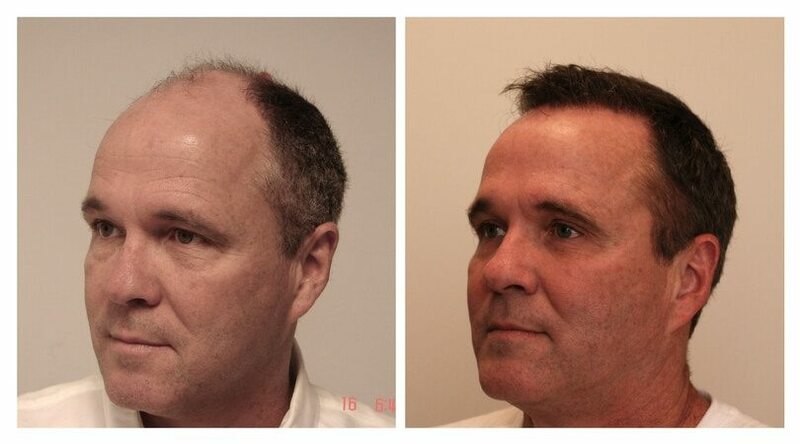 "Dr. Niedbalski performed my hair transplant surgery in 2005. Everything went absolutely perfect and the results were remarkable. WOW!!! I had no bald spots and thicker hair. I was happy with my appearance again. I became a fan of Dr. Niedbalski and I am very grateful for what he has done for me. He is one of the most genuine and caring people I have ever met. I consider him to be a true artist in transforming amazing results." 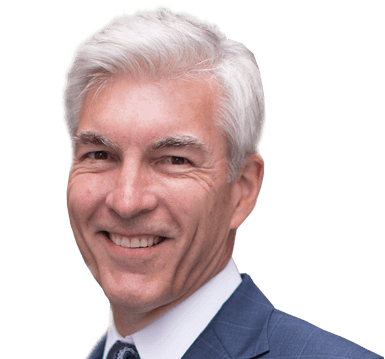 "I am so very grateful to Dr. Niedbalski. 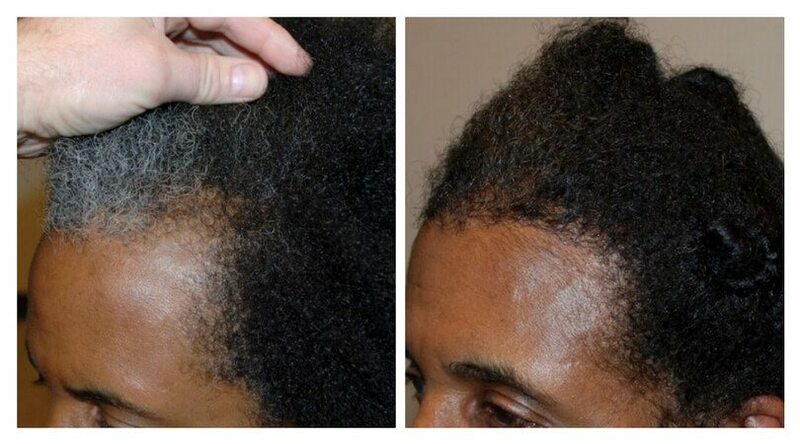 I’m a female physician who had a hair transplant with ACell & PRP treatment in November 2012 for extensive hair loss and thinning. I now have a beautiful head of hair far beyond my wildest dreams and feel so much more confident and attractive – like a new person! At my 1-year follow-up appointment, I told Dr. Niedbalski, “Thank you, you gave me my life back!” He and his staff are really wonderful and provide such great care!"